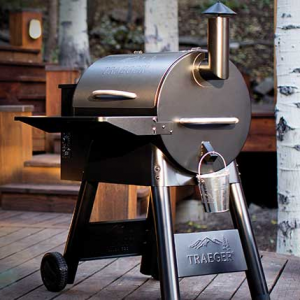 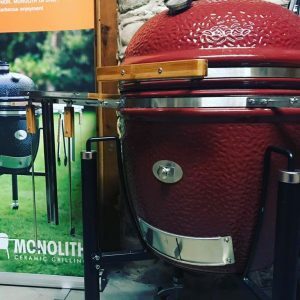 At last, a BBQ for the outdoor entertainer with a penchant for the dramatic and a flair for the fine art of BBQ-ing . 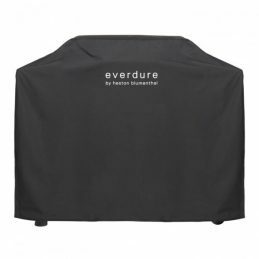 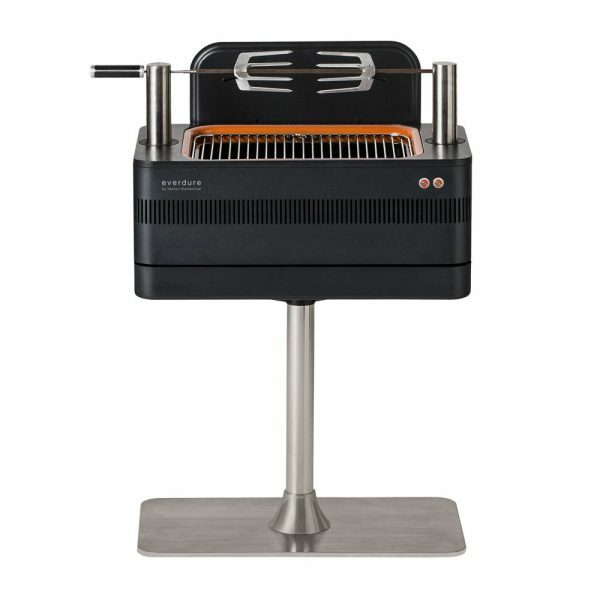 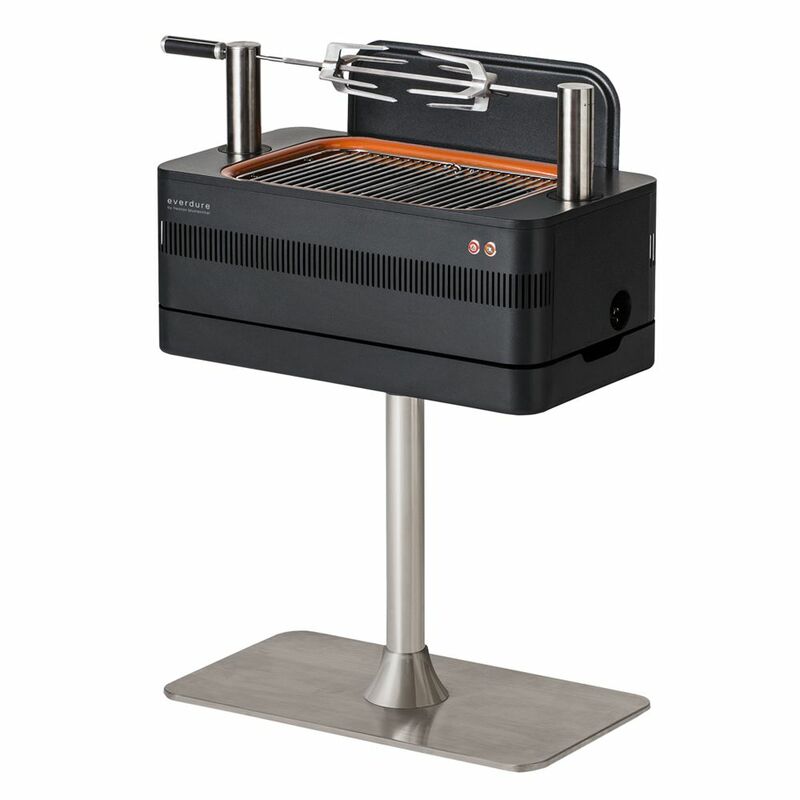 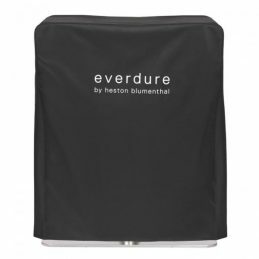 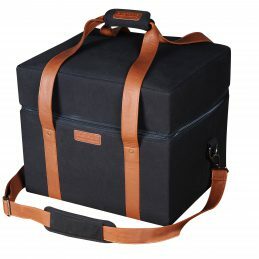 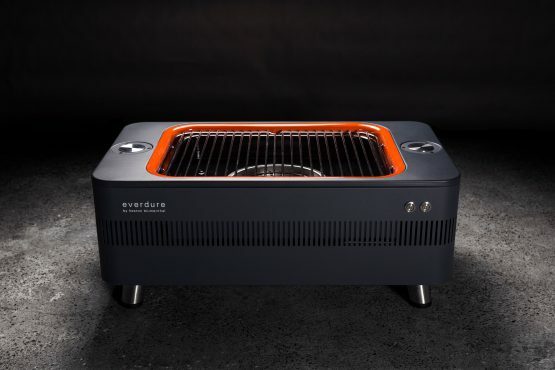 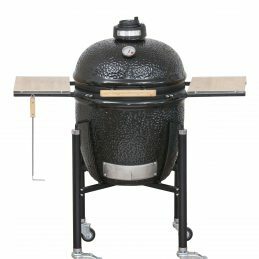 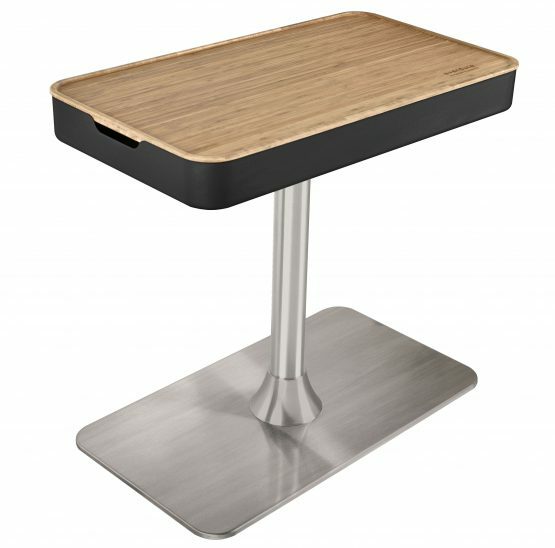 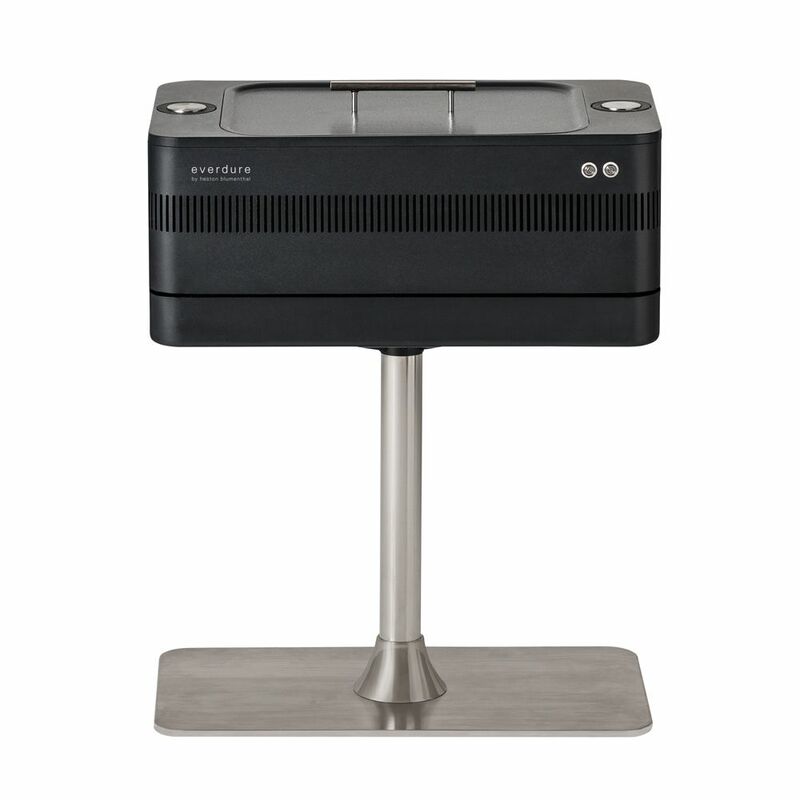 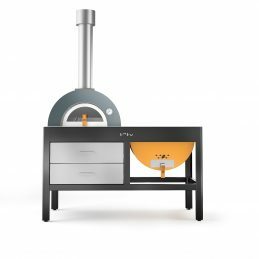 Everdure and Heston Blumenthal have teamed up to create a contemporary BBQ-ing masterpiece – The FUSION. 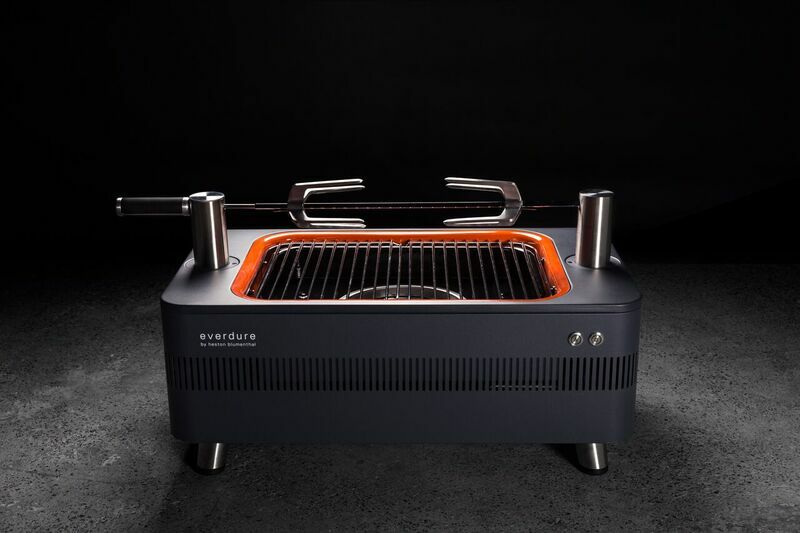 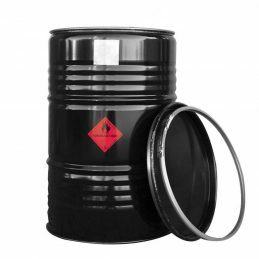 The FUSION is home to some key innovations: The Fast flame igition system lets you light your charcoal BBQ trouble free. 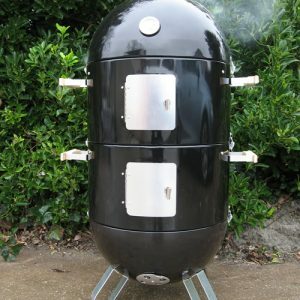 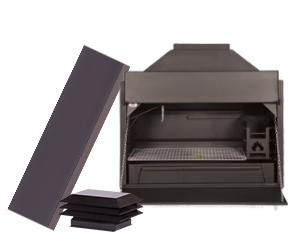 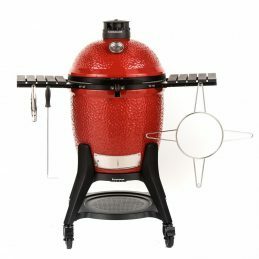 A built in rotisserie system with rotiscope technology that can be stored easily within the BBQ itself. 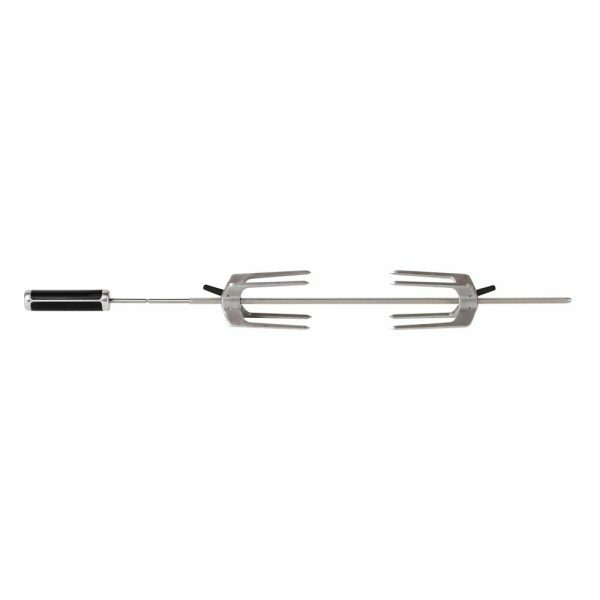 Its mighty cliplock forks will hold almost anything in place with simple turn of the knobs. The highly convenient electric ignition system for a fuss free and mess free way to light your BBQ, avoiding the use of lighting fluid or firestarters that could potentially taint the flavour of your food. The power lead is retractable, further increacing the functionality and convenience. 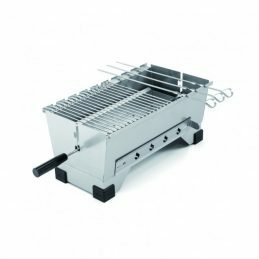 Lastly a ceramic charcoal tray that will make cleaning and maintaining the BBQ a breeze. The FUSIONs compact proportions allow for a variety of uses on balconys, verandas or even the cosier gardens.